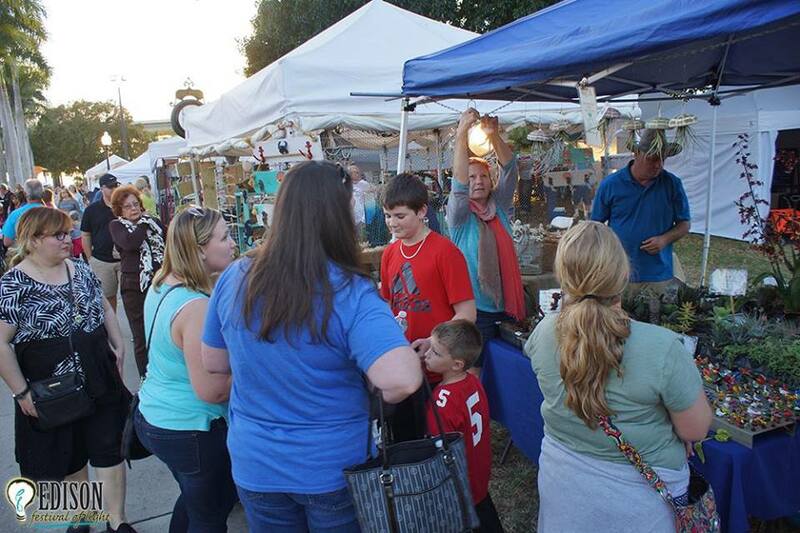 Centennial Park is transformed into a craft lovers dream with over 100 exhibitors displaying their hand-crafts and gifts during the three-day Edison Festival event. The annual Crafts on the River is a non-juried event open to local and national artisans and crafters. The event delights in old, new and unique items that come from all over the world. Original designs are displayed by nearly 100 artists in an informal atmosphere that encourages visitors to talk with the artists about their work and, in some cases, see them in action. A large variety of mediums include drawings, paintings, graphics, sculpture, crafts, jewelry, photography and edible art. The range of assorted size, subject, media and price provide something for everyone created by the artists you meet at the event.